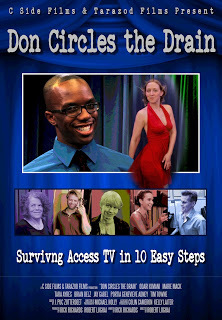 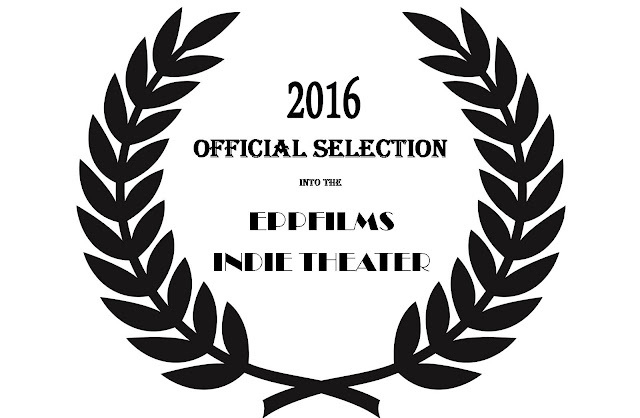 Don Circles the Drain was recently invited to screen at the Epp Indie Theater, located in Cleveland, Ohio. The public showing will take place on Saturday April 9th at 7:00pm. 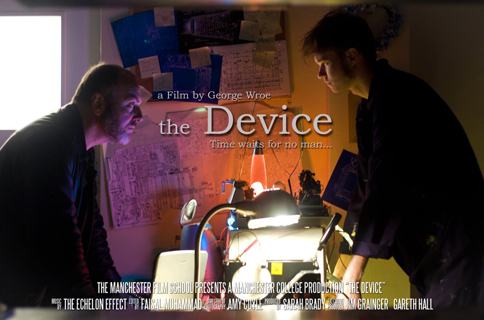 It's billed along with an independent film from the UK called The Device.